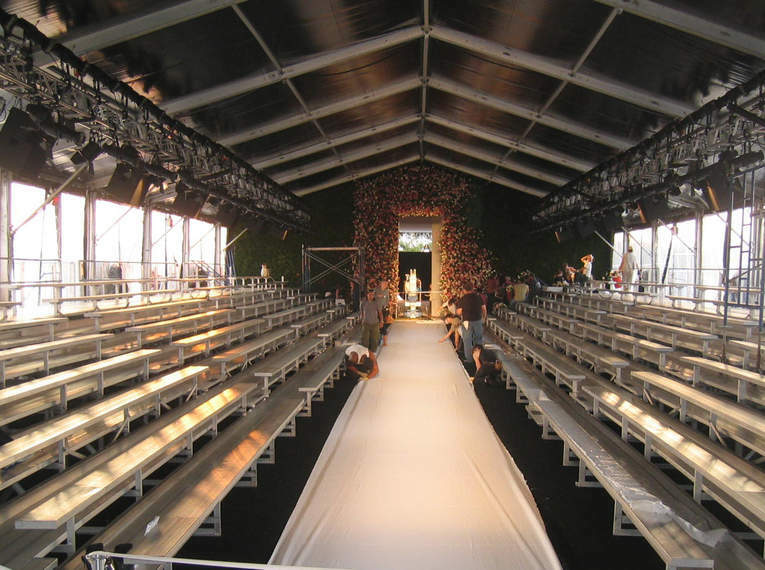 Marc Jacobs holds two fashion shows one day apart from each other. 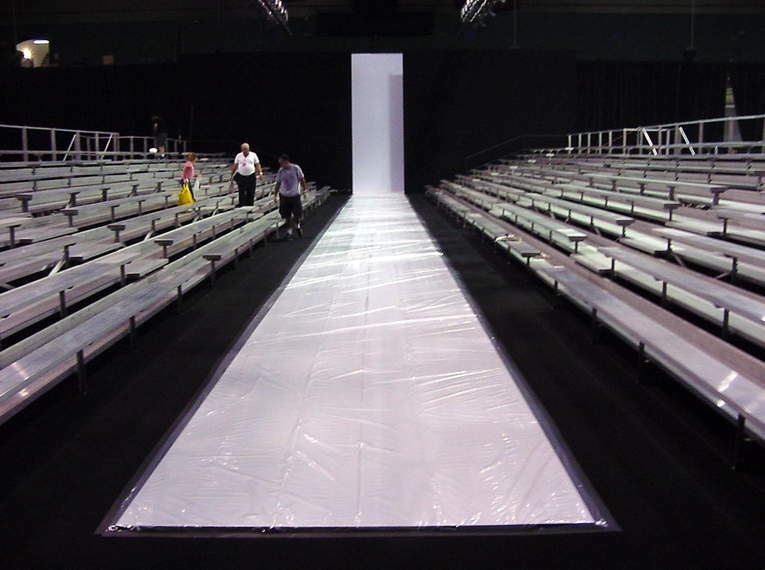 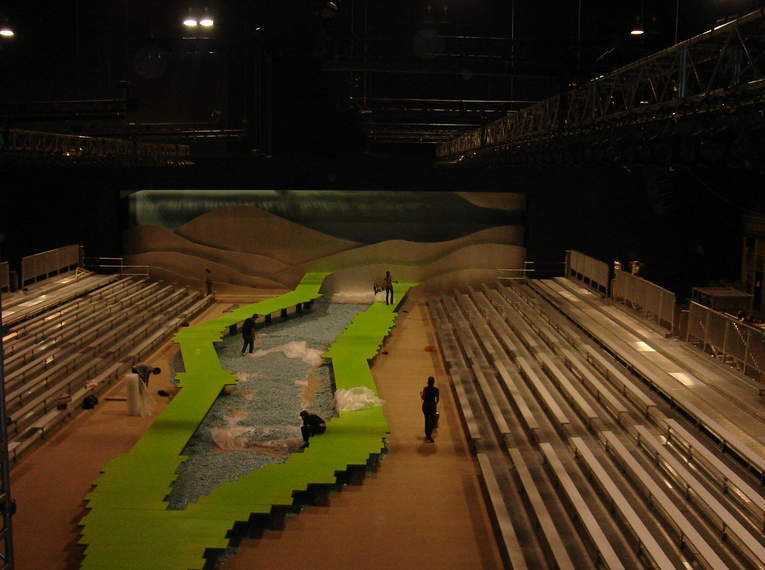 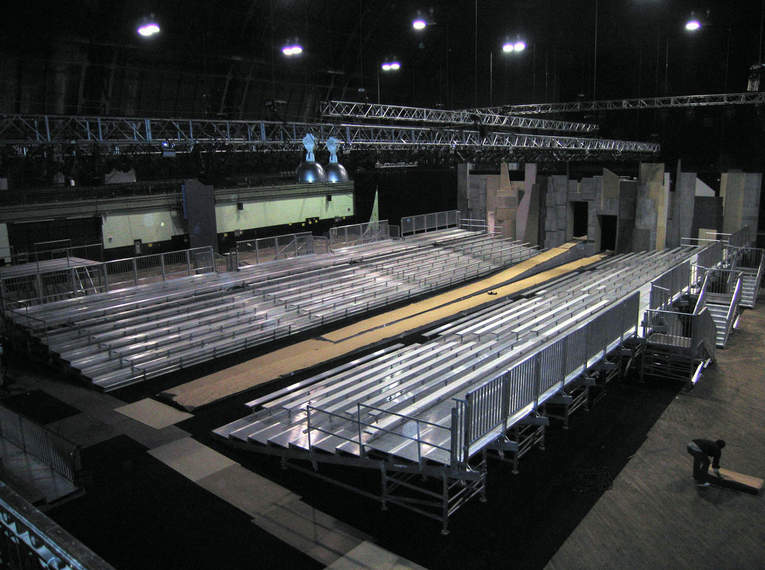 The client required a system that could be re-configured after the initial show that would take on an entirely new look for the second show 12 hours later. 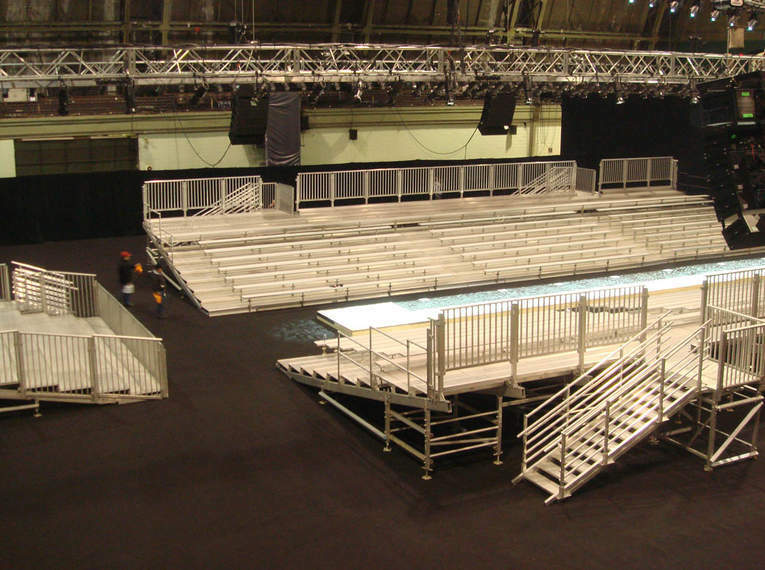 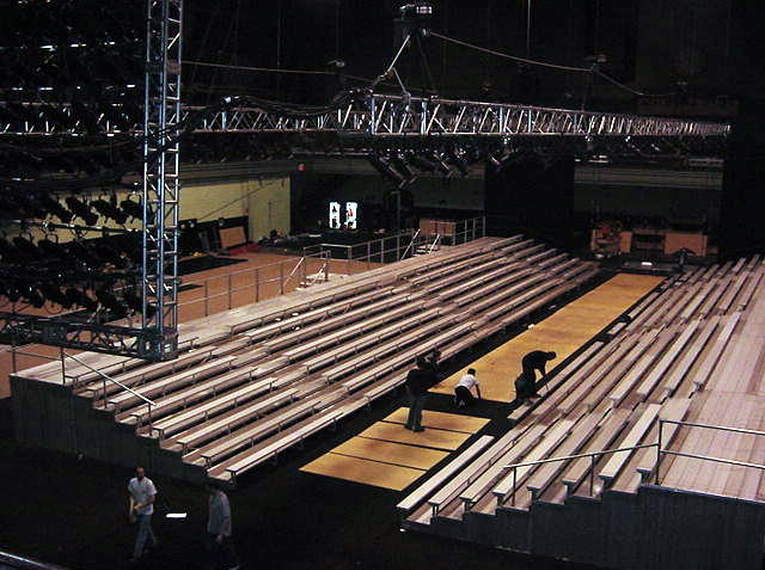 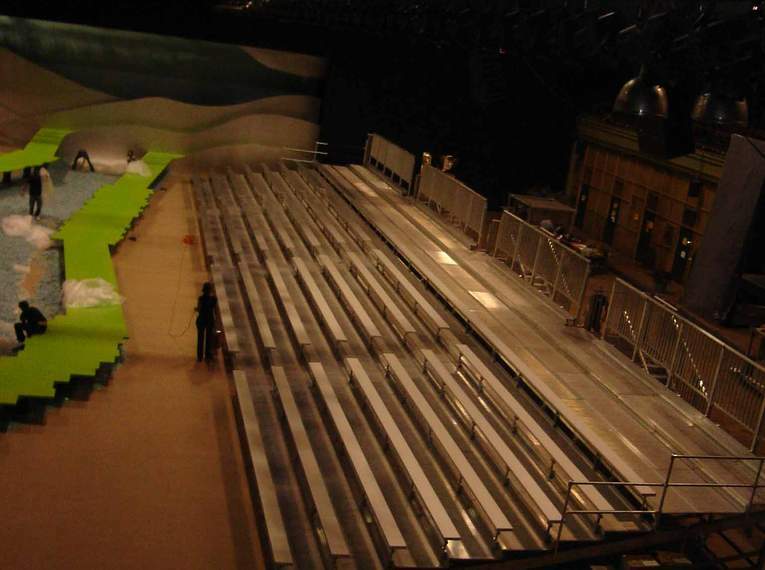 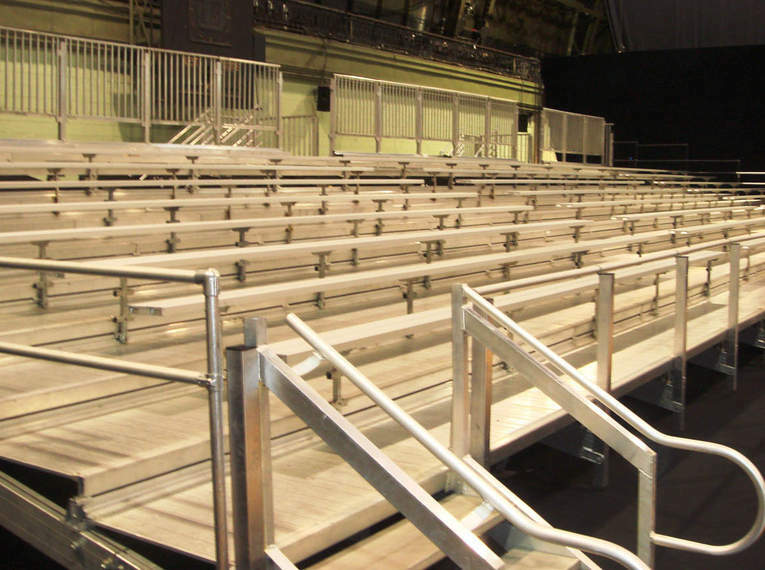 By utilizing our Ultimate bench system, our design team was able to create a system that could be transformed from a non-elevated seating unit to an elevated unit using the same modular components. 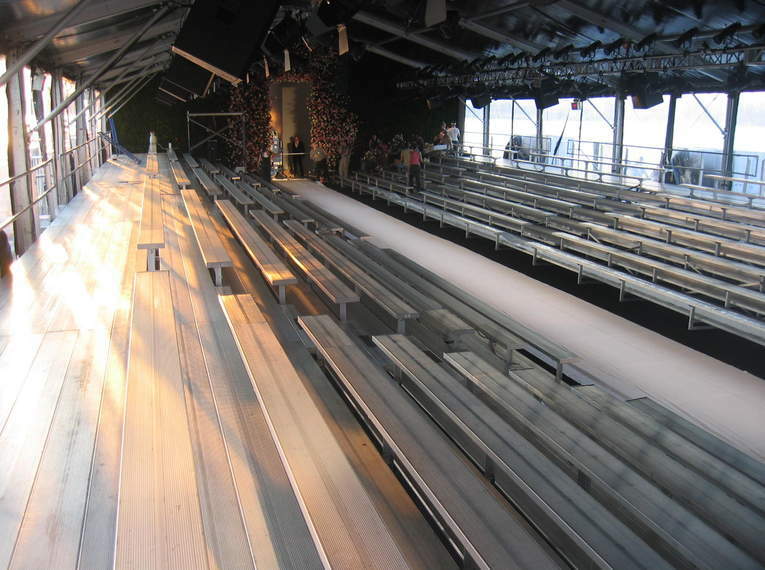 All this was achieved by our factory trained installers ahead of schedule.